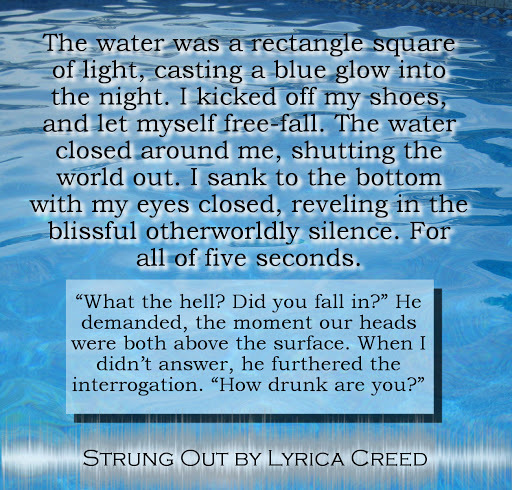 Each book is just .99 for 3 days only! If you’re a fan of Rockstar Romance - whether you like it sweet, spicy, or smoking hot - this is a sale you don’t want to miss! And make sure to click over and enter the Rafflecopter for a chance to win some cool prizes. We've got a KINDLE FIRE up for grabs, and a couple of $30 Amazon gift cards! 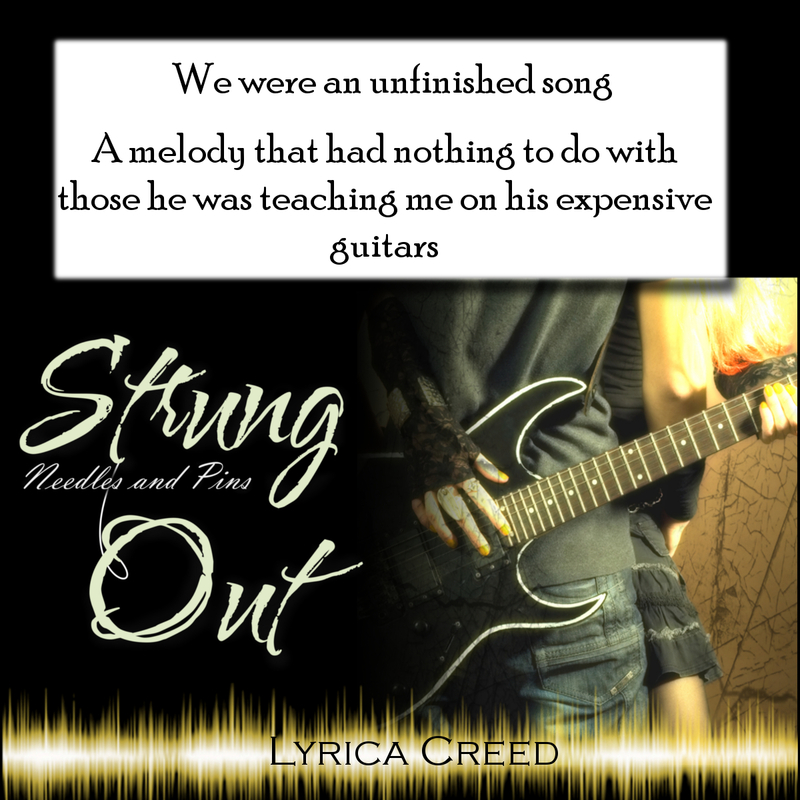 And if you’re interested in a fun place to hang with other lovers of Rockstar Romance (discuss your favorite rock star book boyfriends, your favorite real life bands, and more!) 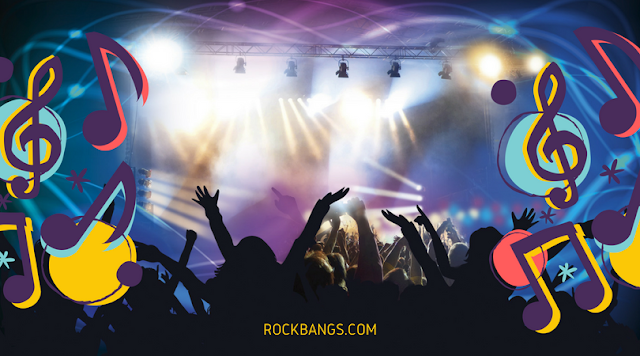 check out these two FB groups, dedicated to all things rock star!